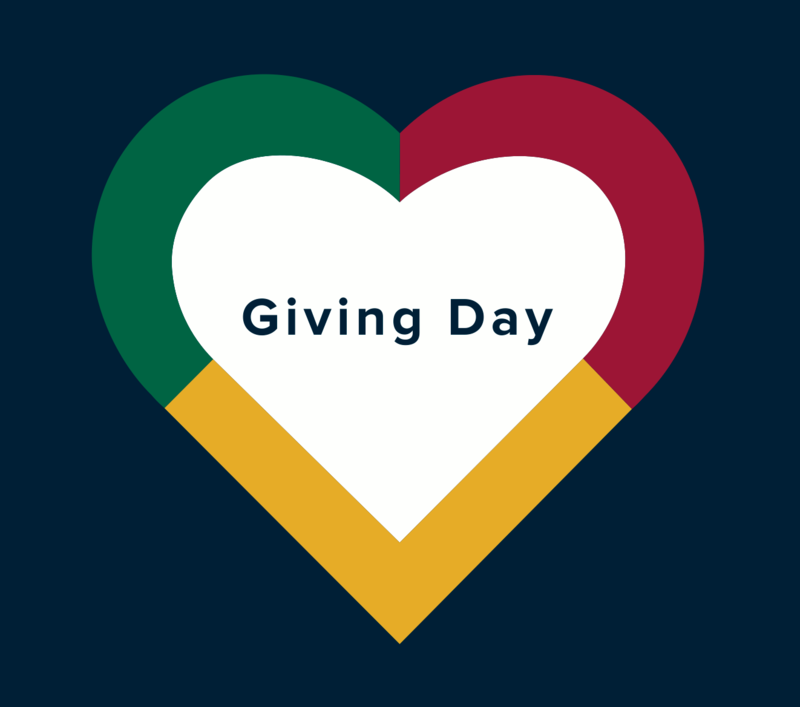 Giving Day ends tonight, March 8 2019. 1% of online sales (up to $10,000) and $5 from the sale of every ticket in store will be donated to WE Charity in support of the WE Well-being program, which provides educators and students with resources to promote positive mental health in the classroom and beyond. 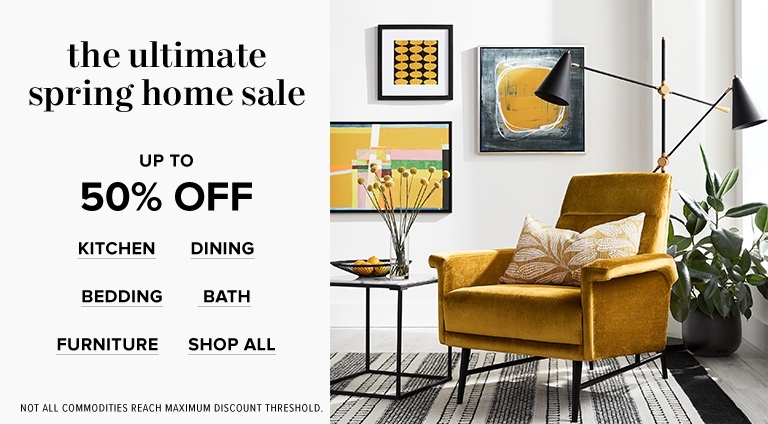 Also, you can save up to 50% off during the ultimate spring home sale. Save on kitchen, dining, bedding, bath, furniture and more!